Apple’s new iPad 3 goes on sale this Friday, and it would appear that Samsung is the sole supplier of the new Retina display for the iPad 3, which is interesting considering the various legal cases between the two companies. 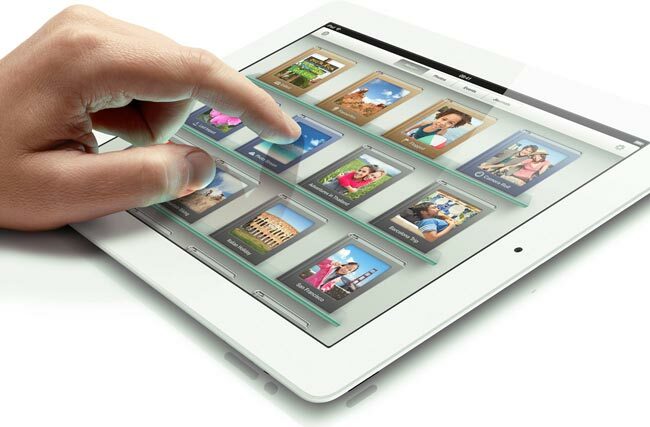 According to a recent report both LG and Sharp were also expected to be supplying the Retina display for the new iPad 3, although it would appear that both of them had problems meeting Apple’s quality standards. Apple obviously has been attempting to get both Sharp and LG to produce the displays for them, as we suspect they are less than happy about continuing to use Samsung because of the legal battles between the two companies. Samsung also produces Apple’s A5x processor which will power the new iPad 3, so Apple doesn’t really have a choice but to use them for the processor and the displays for the new iPad 3 despite their legal differences.